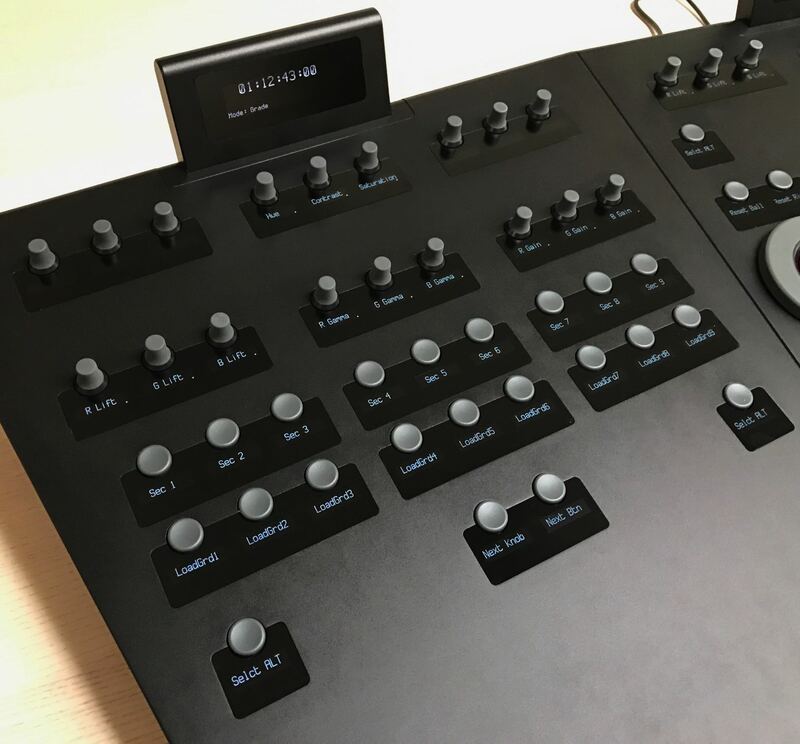 Tangent Wave the creators of the very popular Tangent Element and Tangent Ripple colour grading control panels, recently displayed two new prototype panels at NAB 2017. There were scant details available online (that I could find) about these two new panels. One is the Wave2, an update to the well established Tangent Wave all-in-one grading panel. The second, is the ‘still-in-development’ Tsunami (pictured above) which is will be the most advanced, and expensive, colour grading panel Tangent will offer. I got in touch with Tangent Sales Director Andy Knox, to ask a few more questions about these exciting new panels, which you can read in detail below. He also kindly sent me the images in this post too. In summary, the Wave2 is a ‘new and improved’ version of the Wave, and now features “high-resolution optical encoders and a new compact form-factor…” and offers what Tangent consider to be a compelling alternative to the new Blackmagic Design Micro panel. Both these compact panels offer professional level colour grading interfaces to colorists where space is at a premium and mobility is essential – so DITs and on-set colorists, mostly. This is in contrast to the Blackmagic Design’s panels which only work with DaVinci Resolve. Although now that BMD have released two new panels, it will be interesting to see how ‘supportive’ they will be of other panels. From the photo of the Wave2 it looks like they’ve incorporated some of the design aesthetic and technology that went into the Ripple, which might help reduce the price of the panel a little? One feature that’s great about the Wave2 panel is that the 9 soft knobs and buttons have their assigned commands displayed on the LED screen for easy recall. The new Project Tsunami range of panels are shaping up to be Tangent’s biggest panels yet. 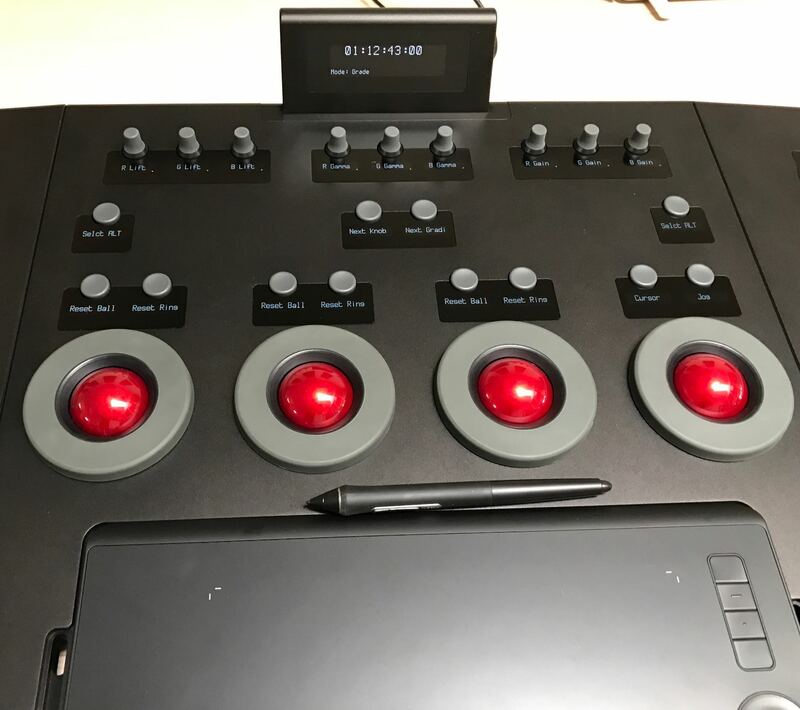 In the prototypes they displayed at NAB the layout was designed around Autodesk’s Lustre, offering 4 trackballs on the central panel (above) as well as an-in build Wacom tablet (similar to the Baselight Blackboard). 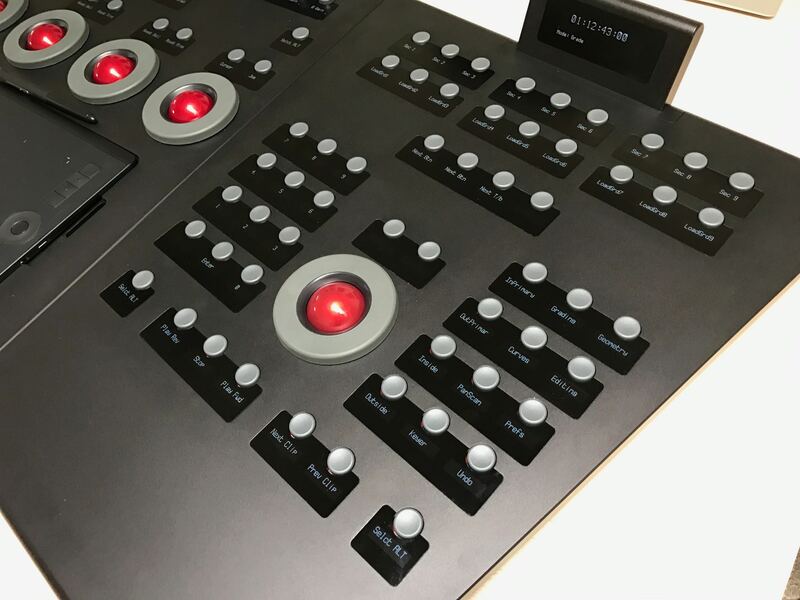 Every single control comes with it’s own LED display and is completely re-mappable, via the Tangent Mapper software, to suit every colorist’s personal preference. The Tsunami Concept is a versatile platform, allowing us to produce both generic and bespoke panels… Internally the panels are truly modular which allows us to rapidly alter the layout or even introduce completely different panels to meet with the specific demands of our software partners. So it will be interesting to see what the final out-working of this really is, and whether that customisation will be more than just software re-mapping. Price wise the current estimate for the Tsunami is around $15,000 USD. This puts it well below Blackmagic Design’s Advanced Resolve panel at $29,995. Up until now Blackmagic have not had a reason to drop the price of the panel, but maybe now they do? The Tsunami is considerably more than the Tangent Element Suite, around $3,495, so it’s definitely aimed at the higher end professional and post-house sector. 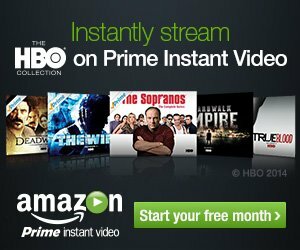 It’s great that as of 2017 there are now more options than ever before for colorists, editors, DITs and those eager to learn, who all come with different requirements in terms of size, controls, budget and application support, when looking to buy a colour grading panel – either for the first time, or the ‘last time’. Just to map out the territory then, when comparing Tangent and Blackmagic’s panel offerings only, this is the current list from least expensive to most expensive*, commensurate with their specs and capabilities. 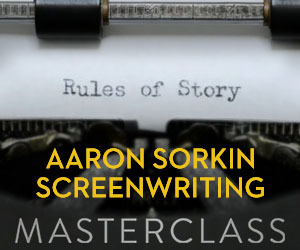 *As priced on Amazon at the time of writing. 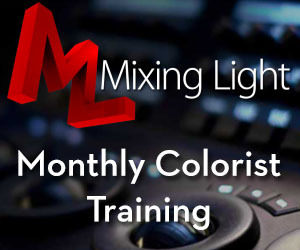 There are, of course, many other panels available for colorists to choose from. This previous post on Affordable Colour Grading Surfaces, walks you through many of them in some detail. You can also read my in-depth round up of reviews on the Blackmagic Design Mini and Micro panels, including my own experience with the Micro. For an detailed read about colour grading with the entry-level Tangent Ripple check out this post. 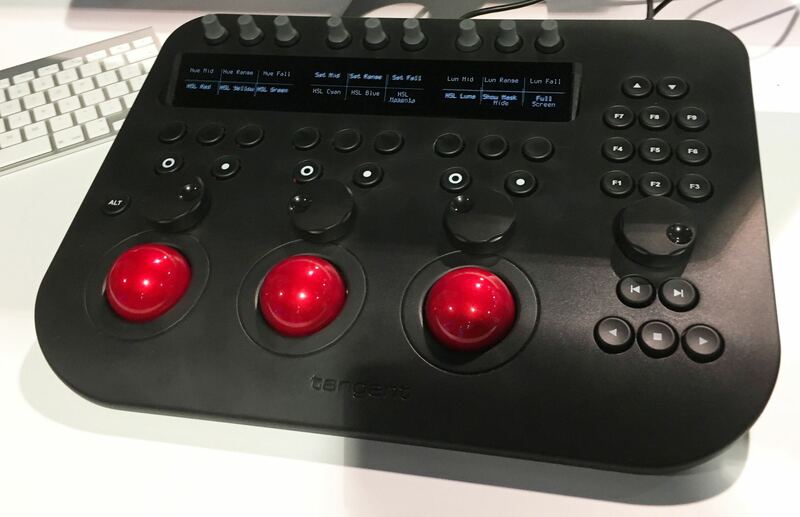 Tangent just demo’d two new panel prototypes at NAB, what are they and what’s special about them? At NAB we showed a prototype of the Wave2 panel which is an evolution of our original Wave. While we haven’t released pricing as yet we intend this panel to be competitively priced for an all-in-one panel, providing a selection of versatile and essential controls in a single unit. We also showed some concept panels from our new “Project Tsunami” range. This provides a platform for us to showcase our most recent development – having a separate display right next to each control. 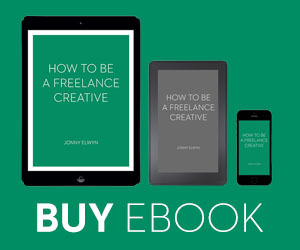 This alleviates the need to “read-down” from a larger display above the controls and, having a display next to every control allows for the greatest possible customisation. We also wanted to give this range the same slimline, floating feel as the Element panels have, moving away from traditional bulky rear tray designs. How long have these two new panels been in development and what unique considerations went into the design? The Wave2 has been in development since last summer. We felt that it was time to refresh the product and have responded to feedback we’ve received over the years by improving the quality of the encoders and the enclosure and also by reducing the overall footprint of the design. We’ve been throwing ideas around with Autodesk for quite some time, to offer a replacement for their ACS panels. Late last year we decided to go ahead with the Tsunami Surface Concept. Internally the panels are truly modular which allows us to rapidly alter the layout or even introduce completely different panels to meet with the specific demands of our software partners. This meant that the panels shown at NAB went from sketches to fully functional units in just over 3 months. Who is the new version of the Wave best suited for? Why should those with an existing Wave upgrade? The Wave2 will be best suited for those colorists who need a compact panel with dynamically assignable controls to be used with a wide variety of software applications. The inclusion of displays to label the function of the 9 soft knobs and 9 soft buttons on the panel is crucial to allow the panel to perform far more functions than the number of physical controls would otherwise suggest. We aren’t expecting a huge number of existing Wave panel owners to upgrade straight away but those who are attracted by the smaller overall size of the panel (e.g. for on-set use) might be keen to change. How did the new Tsunami panel come to be designed around Autodesk Lustre (and other Autodesk products? ), will it also eventually ship with presets for other common grading apps? The Tsunami Concept is a versatile platform, allowing us to produce both generic and bespoke panels. Autodesk’s desire to have a replacement for their ACS panels gave us a ready-made group of users to provide feedback on an initial layout, designed for use with Autodesk Lustre and Flame. The feedback we receive will let us hone the design for the first 3 panels. However this feedback will also help us to refine the panel internals, allowing us to produce alternative layouts for use with other applications in the future. It looks pretty big from the photos, is it easy to reach all the controls? To be fair it is a big set of panels! However, the idea being that the controls at the extremities would be those which aren’t used that frequently, with the most common controls being closer to hand. Of course the panels support the Tangent Mapper so, even if the default layouts provided aren’t to your taste, you can customise them to suit your way of working. Having said this, the initial feedback from NAB was that the first 3 panels are still a little too large so this will be one thing that we revise in the next iteration. I love the way that nearly all the panel internals are enclosed within the thickness of the aluminium plate. While this doesn’t affect usability in any way I still like the way that there’s no rear-tray. Given Blackmagic Design’s new panels, where will these panels sit in terms of price, and in relation to Tangent’s other products? The Wave2 will again sit between our Ripple and Element ranges. It will provide a credible alternative to the BMD Micro panel for those who wish to use other applications in addition to Resolve, with the added bonus of controls which change with the mode of the application. The Tsunami panels will obviously sit considerably above the Element panels in terms of price. We estimate this to be around USD 15,000 but the actual figure will depend on the final layouts.